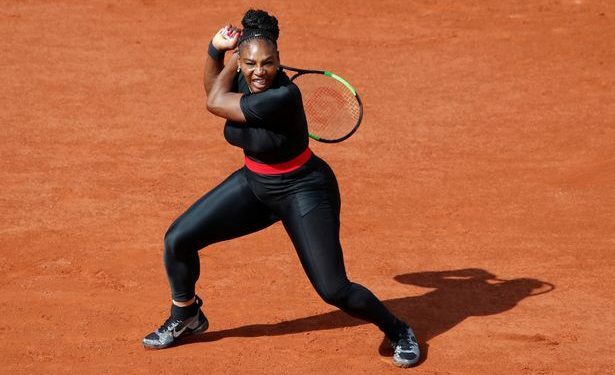 Serena Williams has been banned from wearing her Black Panther inspired outfit at future French Open tournaments. 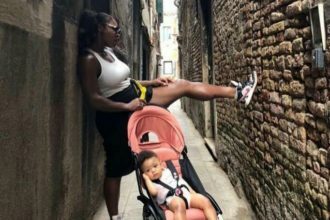 Williams had donned the outfit earlier this year during the French Open – which was her return to Gland Slam competition after giving birth. 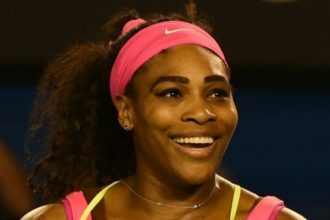 The outfit was more than just a fashion or cultural statement for Williams. She revealed it was made to protect against blood clots after doctors found a haematoma – a swelling of clotted blood outside of a vessel in her body following the birth of her daughter. “I almost died after giving birth to my daughter, Olympia. “First my C-section wound pooped open due to the intense coughing I endured as a result of the embolism. Speaking on the eve of the US. Open, French Open President, Bernard Guidicelli has asked all players to be conservative in their choice of outfit at future French Open competitions. “It’s a bit late because the collections are already designed but we are going to nonetheless ask the manufacturers to let us know what is coming.